The Google Play app and game deals of the week have been updated this morning in Google Play with Star Walk 2 – Night Sky Guide and Catan dropped in price to just 20c each. If you’ve ever stared up at the night sky and wanted to know more about what’s up there then Star Walk 2 – Night Sky Guide is right up your alley. Star Walk 2 allows you to point your device up at the sky and get information on just about anything in the night sky, from stars, constellations, comets, satellites, ISS, asteroids, meteor showers and iridium flare. All the objects are tagged with names, you can track the paths of these celestial objects through the night sky, including tracking over 8,000 satellites. A time machine feature lets you jump into the future or step back into the past to view what each object is doing at any given point in time. There are a number of In-App Purchases you can buy to enhance your experience, but they’re not necessary for the basics. Priced between $0.99 – $3.99 per item, the IAP isn’t going to break the bank. If this sounds like your idea of perfect entertainment then head over to Google Play and check it out. 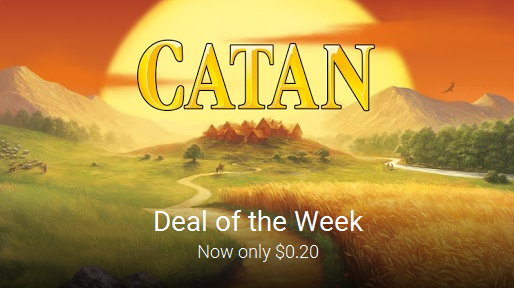 If you’re a tabletop gaming fan then you’re probably already intimately familiar with Settlers of Catan, as the developers of this game can’t use the full, copyrighted name, Catan it is and it’s just 20c this week. Catan is a digital take on the board-game classic for up to four players letting you build roads and cities, build an army, trade resources and become the Lord of Catan. Catan supports cross-platform multi-player for online play with other Catan fans when you want to expand your skills, or you can just challenge the game AI with computer components. Catan does have IAP, priced between $2.99 – $16.99 per item which gives you access to expansion packs for the game which includes: The Seafarers, Cities and Knights, The Islands as well as introducing new scenarios with Dragons, or Enchanted Land or Great Canal scenarios. Catan is on-sale now for 20c in Google Play so head over and grab it now while it’s on-sale. 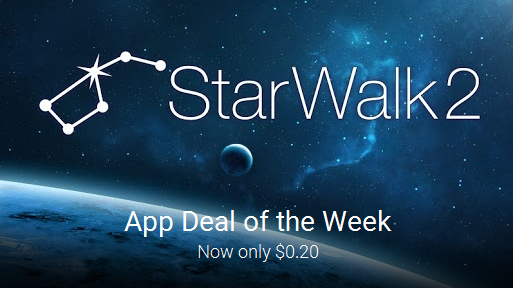 There’s some great deals this week, though personally Star Walk is the best of both – but as I usually say for 20c you may as well just grab both. Last weeks deals Tomb Raider and Fitness Buddy : 1700 Exercises are still just 20c each, but may not be for long so if you missed out, head over and grab them now. 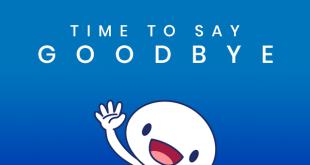 Source: App Deal of the Week, and Game Deal of the Week.